Discount available! 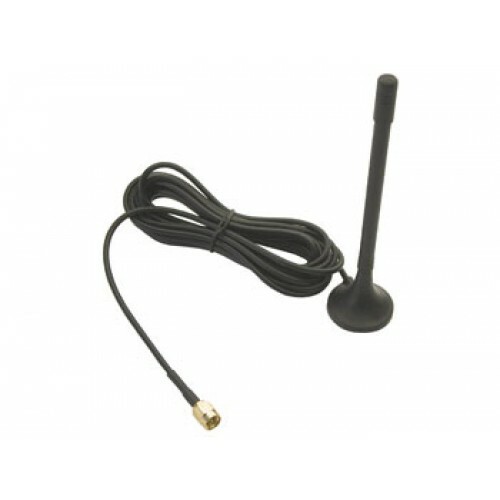 Recommend GSM antenna – SMA connector to your friends and get your Discount. GSM antenna with magnetic base and 3 meters of cable. RG174 Cable, SMA, style 12 cm. Quad, compatible with GSM networks with an operating frequency 850/900/1800/1900 MHz. Adapter antenna cable MMCX-SMA female .. Compact breakout board (45x50 mm) with GSM/GPRS module SIM800C of SIMCom, ant..